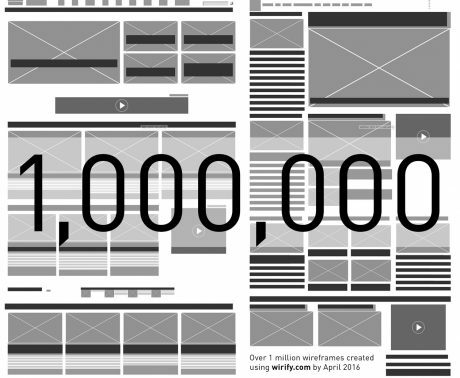 Wirify has reached a new milestone today with over 1 million Wirify wireframes created since 2010. 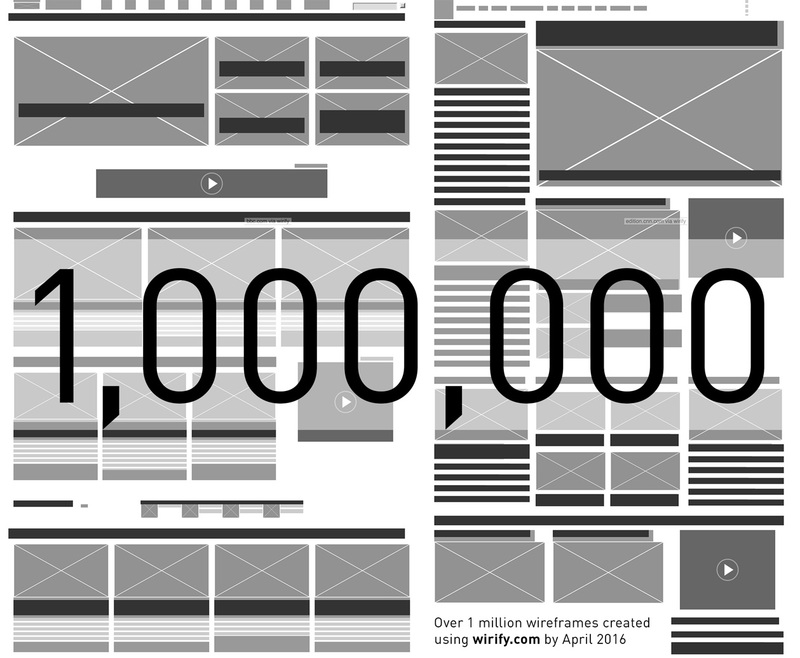 Thank you all for your support and continued interest in Wirify, and happy wireframing! Posted on 22/04/2016 in Announcement Both comments and pings are currently closed.